The Shwe De'ang language is officially labeled the Liang dialect of De'ang in China. 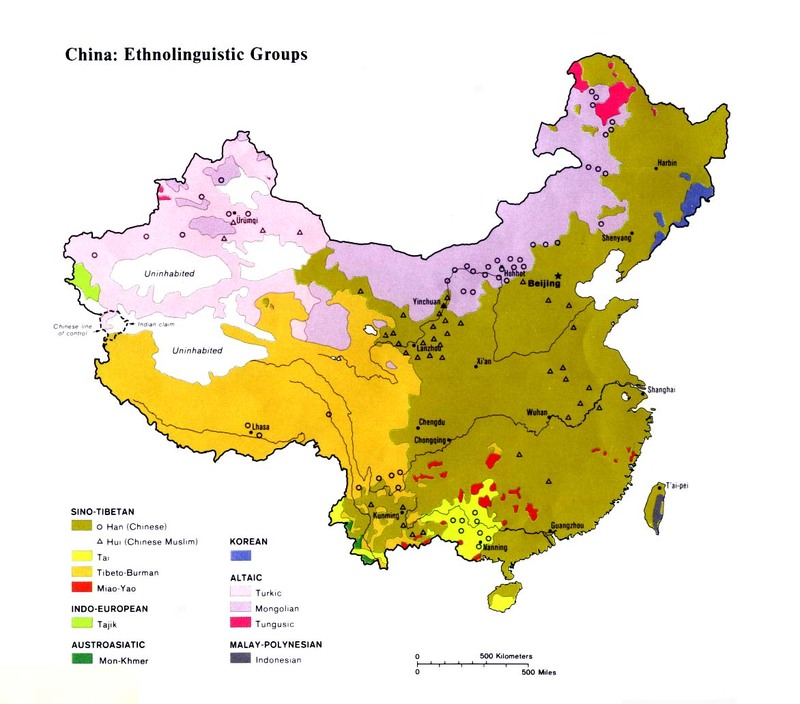 The Chinese do not use the same terms as linguists but refer to the different groups of De'ang as the Red, Black, White, and Flowery De'ang. It is uncertain how these names match the four De'ang languages. In Myanmar, they are known as the Shwe Palaung. Their self-name is De'ang, which means "rock." The De'ang believe they were once brothers with the Karen of Myanmar. The two tribes went out hunting with the intent of sharing their food with each other. The Karen caught an elephant, and a huge feast was held for all to enjoy as much meat as they could eat. The De'ang, however, could only manage to catch a porcupine. They skinned it and cooked the small amount of meat for the Karen to eat. The Karen did not mind, as they thought the De'ang had only been able to catch a small animal. But when they finished their meal, they saw the large pile of needles and claimed the De'ang had only given them a small portion of their meat. The two groups have been separated ever since that time, but even today the De'ang long to be reconciled with their Karen brothers. Some De'ang homes in Myanmar have an opening on one side, signifying that the Karen are welcome to return to live with them. In the past the De'ang were great hunters, but today most earn their living by growing tea or bamboo. Among the De'ang, "two schools of Theravada Buddhism are followed, the Burmese and the Yuan or Shan forms. Daily life is thought to be face to face with the actions of spirits. Ordinary people make a variety of offerings to placate them. Illness is attributed to the actions of evil spirits and the services of a diviner/medical practitioner serves to identify and counteract the proper spirit." There are no known Christians among the Shwe De'ang in China. A tiny percentage of the more than 150,000 in Myanmar have accepted Christ, but they live scattered across a wide area. On the rare occasion of a Shwe De'ang's becoming a Christian, the new believer is usually persecuted and driven from the village. Scripture Prayers for the Palaung, Shwe in China.